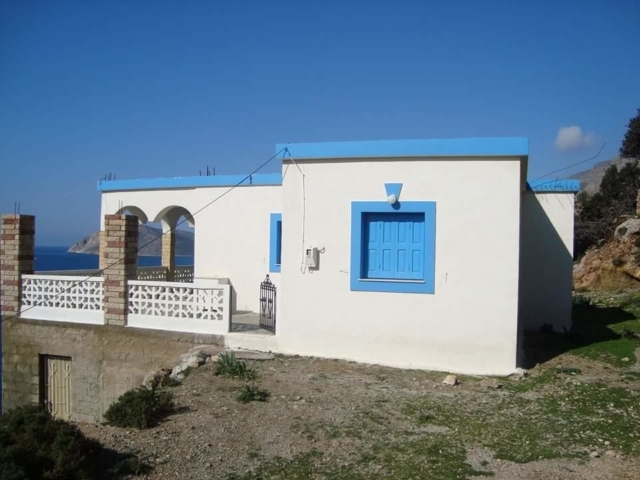 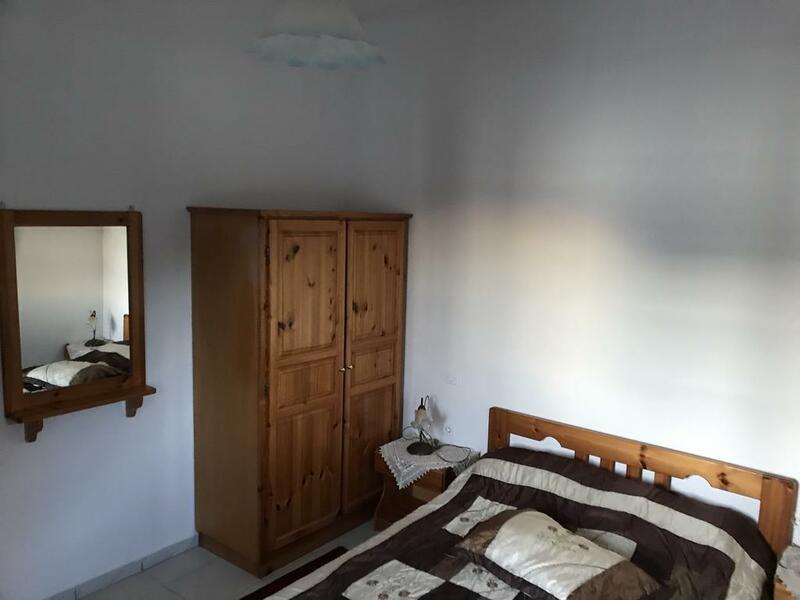 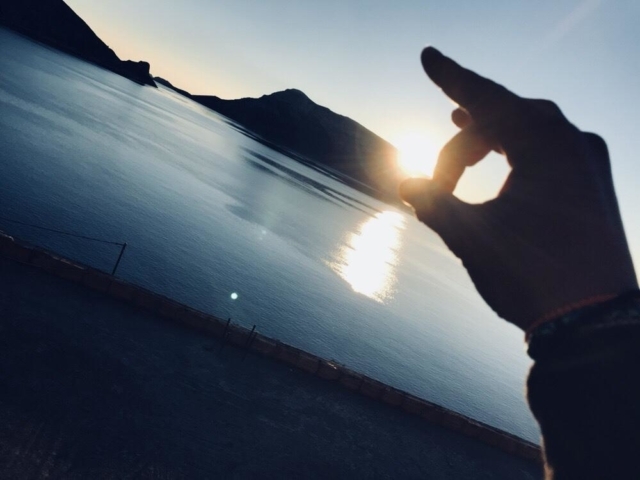 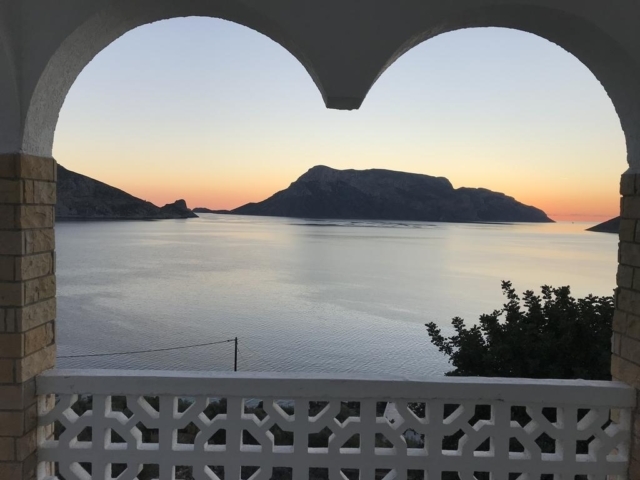 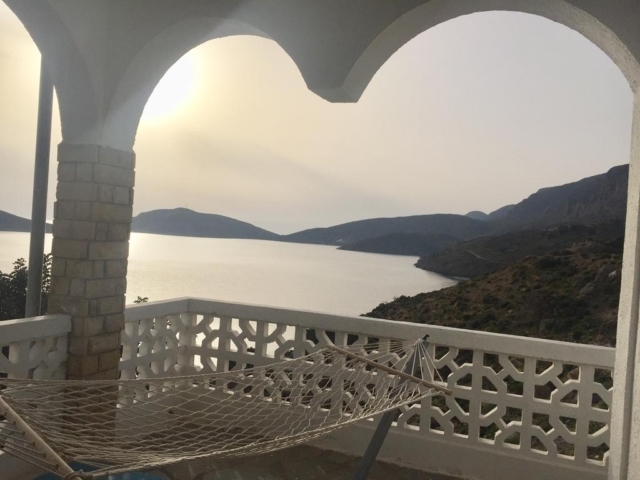 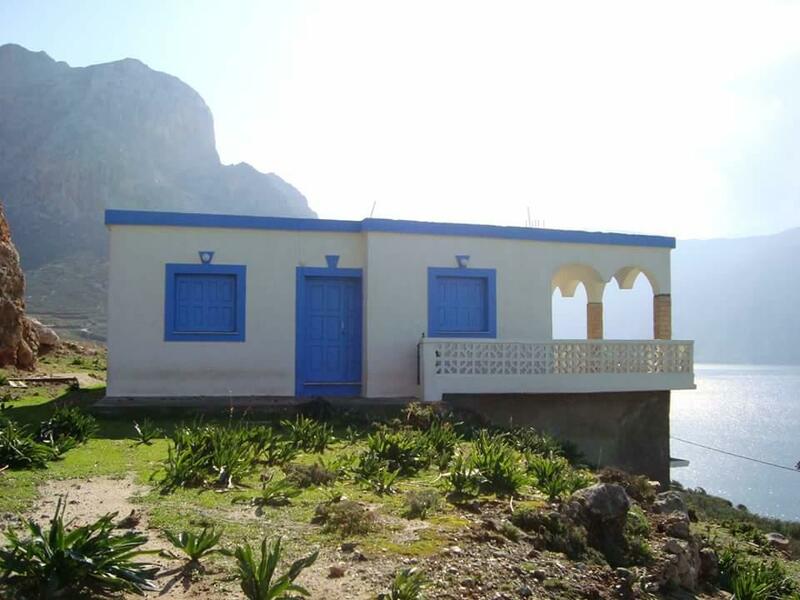 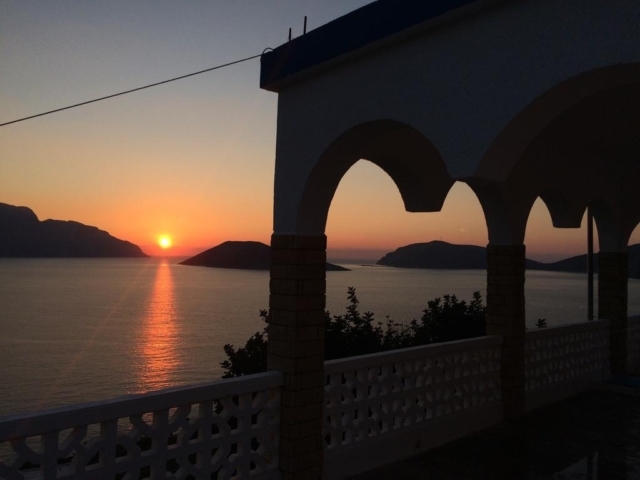 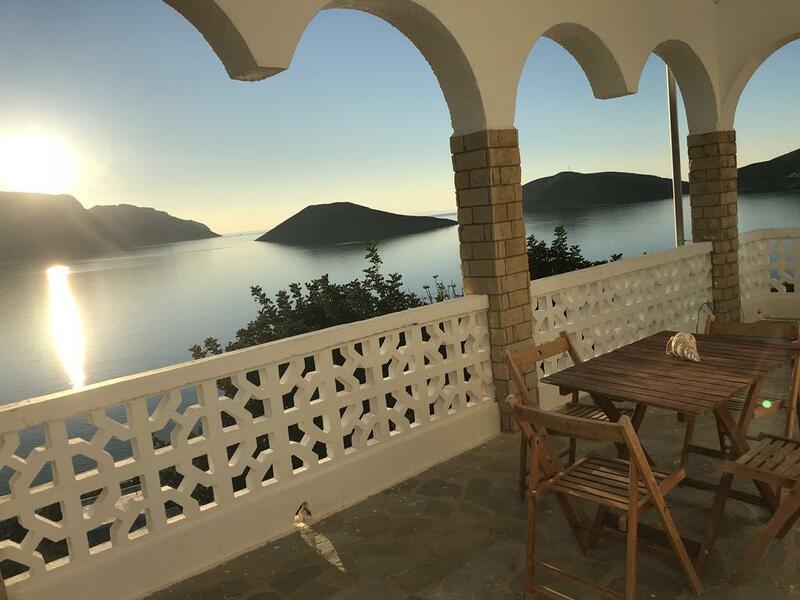 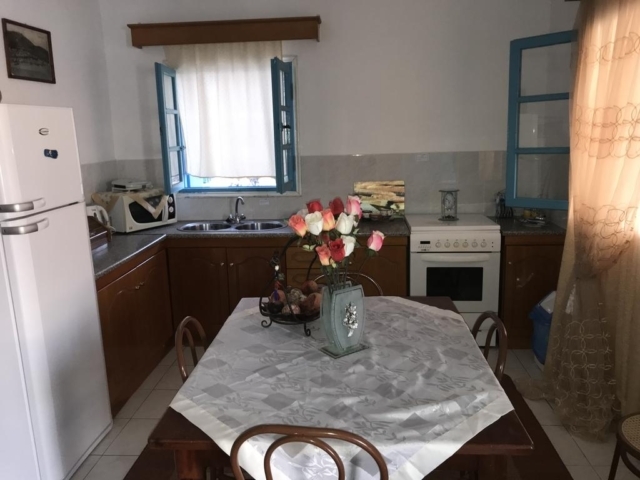 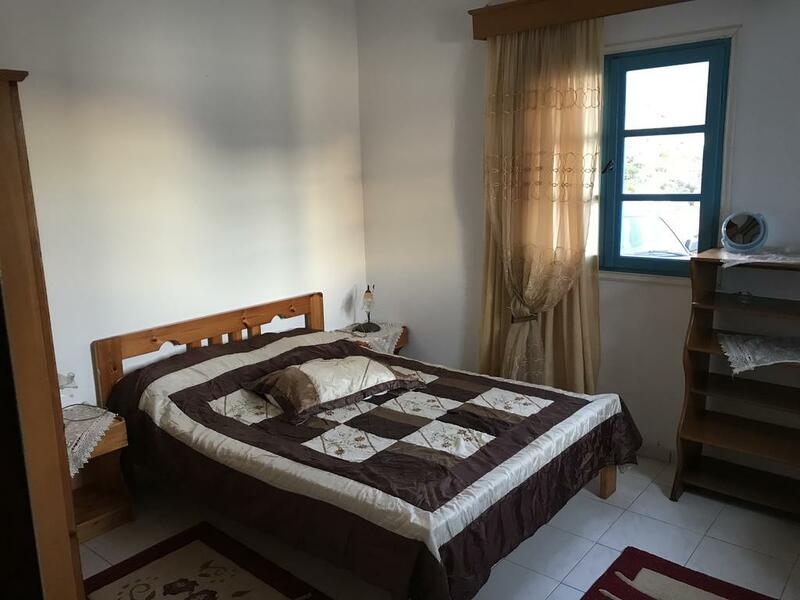 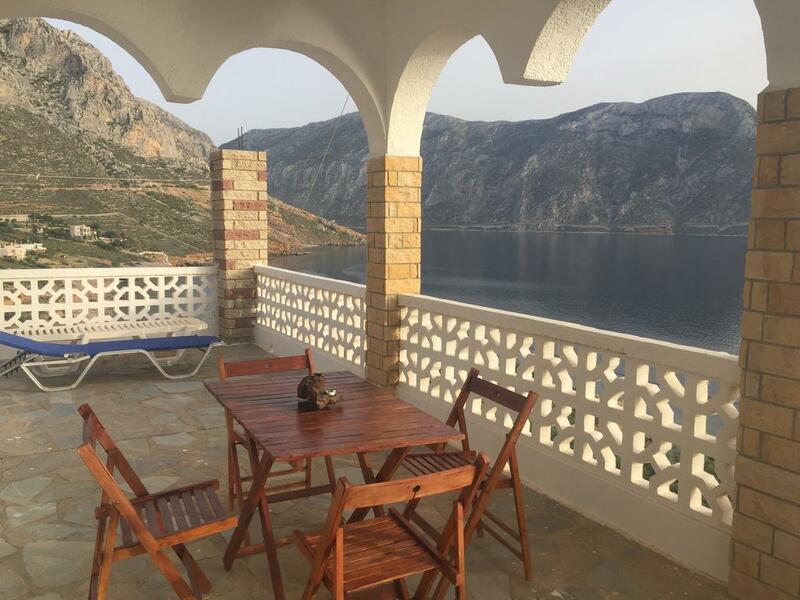 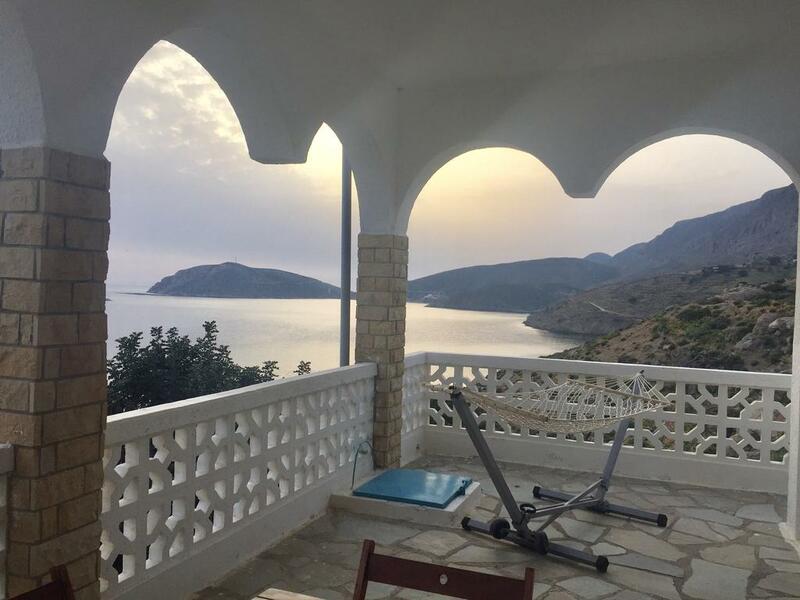 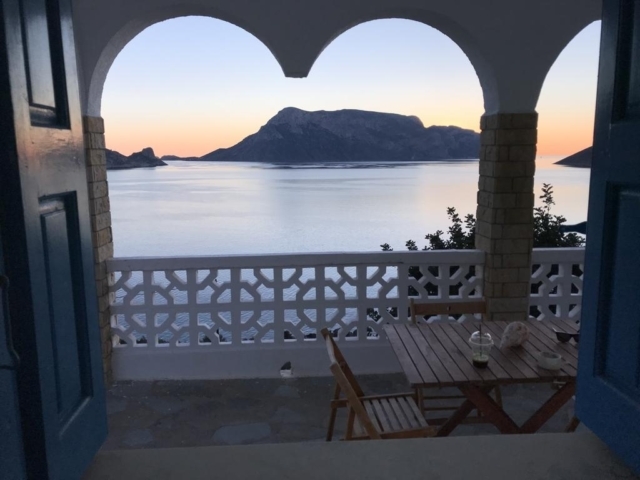 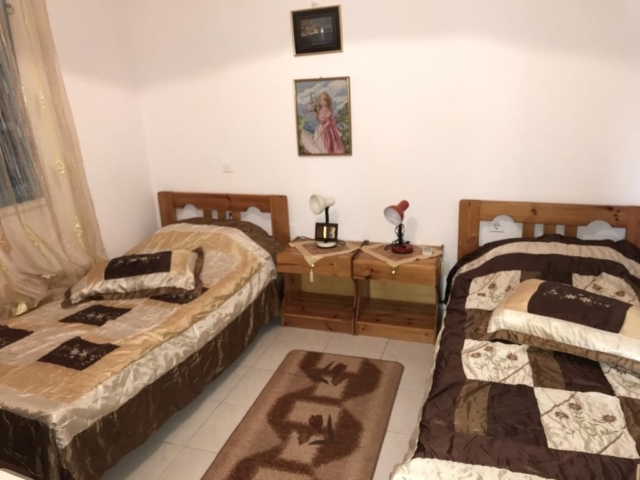 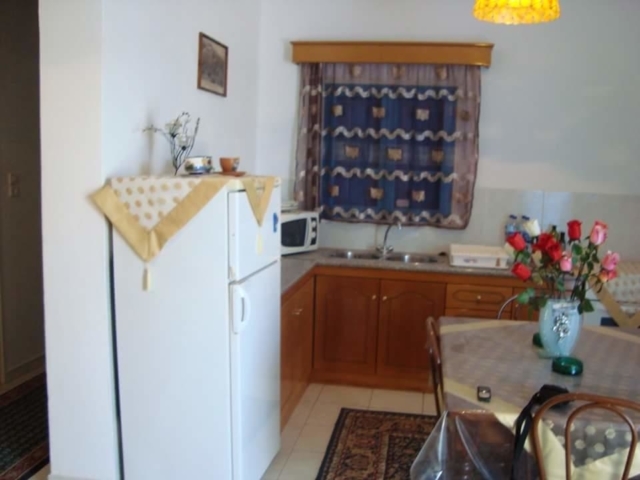 Located 8 km from Castle of Kalymnos and 9.7 km from Port of Kalymnos, Villa Konstantina offers accommodations with a kitchen in Kalymnos. 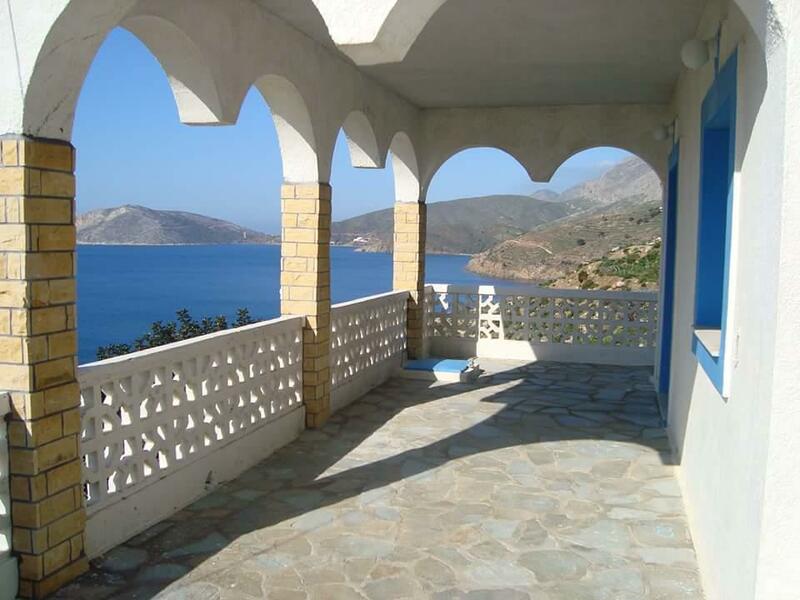 This vacation home provides air-conditioned accommodations with a terrace. The vacation home comes with a flat-screen TV and 2 bedrooms. This apartment has air conditioning, washing machine and barbecue.